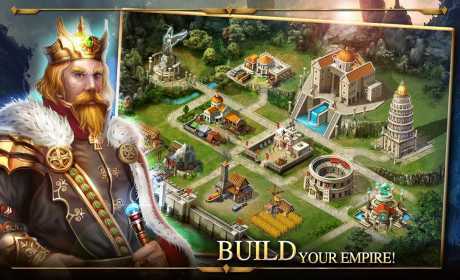 Free Direct Download Android Age of Warring Empire From RevDl . Age of Warring Empire screenshot 1Age of Warring Empire screenshot 2Age of Warring Empire screenshot 3Age of Warring Empire screenshot 4Age of Warring Empire is an RPG where you control a powerful king who must protect his kingdom and conquer his rivals with the best possible strategy so as not to lose power or dominions. This Role Playing Games IS a best for you . ⊕⊕WAR in our world, RULE in yours⊕⊕Play a game for WARRIORS, None of that Cartoon Nonsense! Stunning battle ANIMATIONS and TACTICAL combat! RPG ADVENTURE, never seen before in any STRATEGY game! ★★★★★ “Finally! A strategy game that is NOT a ‘TAP and WAIT’. 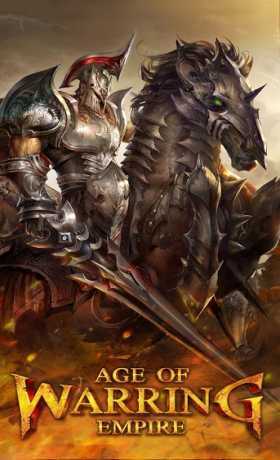 This game beautifully combines a fast-paced RTS with hundreds of legendary heroes that literally lead your troops into battle. ★★★★★“Everything about this game is so smooth! From loading to in game battles to real time chat. Is there any MOD in this game?